 YFC Care is the social support arm of Youth for Christ, providing help in a practical way to at-risk-young people – helping them reach their full potential: physically, emotionally, relationally and spiritually. We believe that God’s love and concern is for all of creation and God desires to bring healing and restoration to every person. We are motivated by Christ’s love and sacrificial service to the broken, the needy and the weak to extend a helping hand. Our special focus is youth, particularly young people helping other young people. We love to see break throughs — when a young person overcomes a difficult personal circumstance and then helps another overcome a similar obstacle. Supporting indigenous youth in detention and post release. Young Australians empowered to live to their God-given potential. Seeking to put God’s love into action, we empower young people to confront and overcome obstacles to their mental, physical and spiritual health and well-being. YFC Care is funded by private and government grants along with donations from individuals and community groups. Donations to YFC Care Ltd (ABN 33 079 775 296) over $2 are tax-deductible.